If you are using WordPress as your content management system and by the way that is a very good choice in the case, you are new to web design and in general you can get your website running in no time if you are using WordPress. Now after building you fancy looking website you realized that your website need to be hard pressed or shall we call it “optimized” and of course without an effective optimization, in most of cases you hard work won’t by noticed by the public for enough time to break your will. You can always rely on the SEO and if you don’t know anything about it you can hire a specialist or sign with an agency. But you can always rely on some SEO plugins which will help to optimize your website and running it smoothly. Now I will introduce some of these “SEO Plugins” that can help you running your website and you should try some and use the most appropriate one to you. 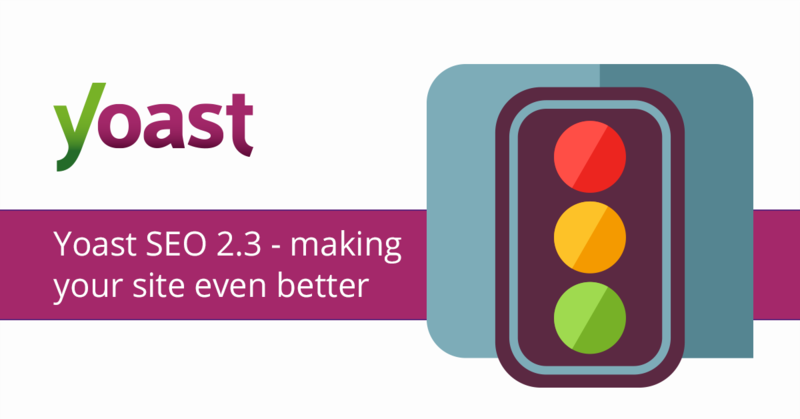 Yoast SEO is considered as one of the most downloaded and used plugins among the users of WordPress as it can supply you with the most comprehensive SEO Solutions. And you if don’t know much about coding then you will find these plugins very easy to use as it don’t need any coding skills. It can help you to write categories, title tags and archives. Yoast can also open sitemaps, graph meta data, ping search and twitter cards. You can gather data from in-page analysis tool. If you want to get ranked the first thing to do is getting indexed Google. You must make sure that the search engine can fully index your site it help the search engine to know what your are about. With Google XML Sitemaps plugin, the sitemap will automatically be generated once a new piece of content is generated, thus that will help your website easily appreciable to the screech engines. If we going to talk about linking some links is good for the SEO and other are not good enough. “nofollow” plugin will add a checkbox to the WordPress Editor where you can enter any external links you don’t want to follow. Link building is one of essentials for a solid web optimization strategy. Your authority and trustworthy can be known from your links so it’s very important that each link has a purpose and move between authoritative sources. You must know that not all the links are created equally, poor quality website can lower your website rank and also your website credibility. For better controlling of links on your website “LinkkPatrol” is needed. “LinkPatrol” provide you an access to monitor all the outgoing links on your website. 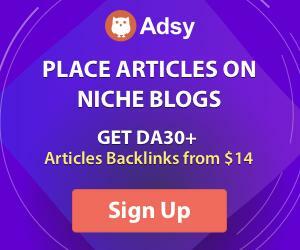 It helps you find out which links are throwing link juice and also helping in cleaning up spam links, fix any sort of credibility problems your website may have but the only downside of using these plugins that it has a fee you need to pay for using it. Your website have a great looking but it still fails in convincing the people your products. May be your website takes way too long to load. Adding much content to your website everyday slows its speed down. 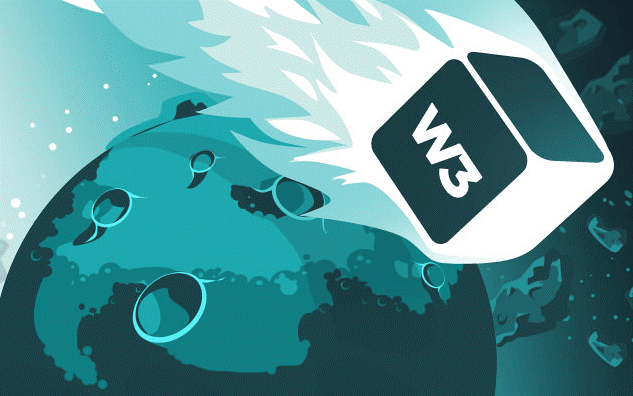 With W3 plugin it can show how your website loading and suggests some solution to make your website load faster. After developing your website, you may need to make sure how everything is doing so you need to monitor how it is doing and of course you want be able to boast your website performance without knowing where to start. this WordPress plugin will need some knowledge of Google Analytics so it can understand the reports value. 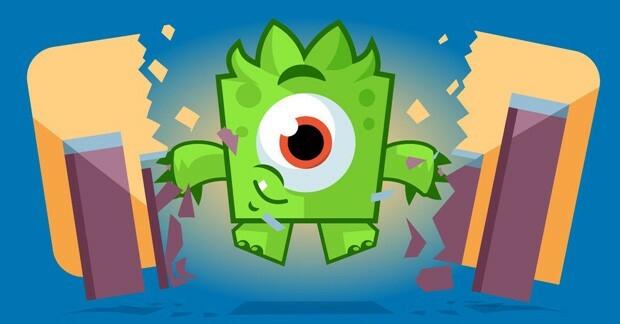 “Google Analytics by MonsterInsights” can embeds a tracking code on the pages of your website that will send data to measure internal link tracking and the outbound, demographics and more. Most of the users nowadays browser websites using their phones at rates greater than on the desktops. That calls for just not having a traditional website but you need your website to be mobile friendly and to put it in other words. 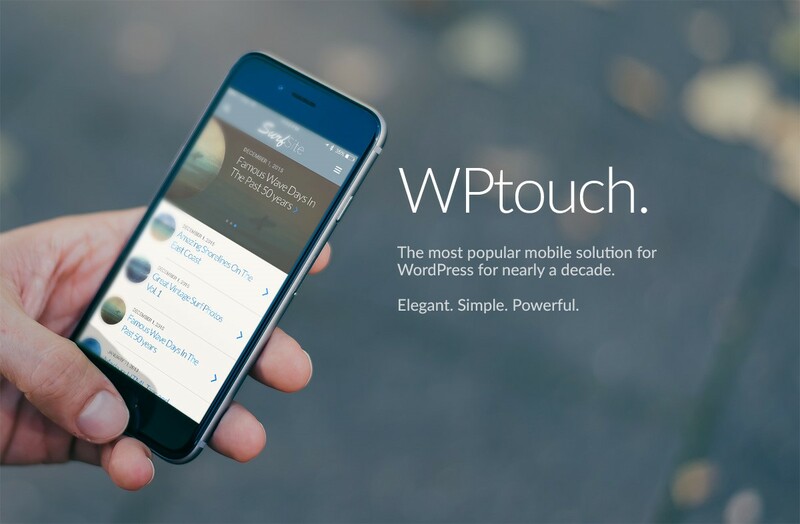 If you currently don’t have enough money or time to pay a developer to upgrade your website and make it more compatible with phones, then you should check WPtouch Mobile plugin. this plugin can allow you to customize your mobile appearance of your website without any need to use codes. And of course, you don’t need to worry about if this plugin will in any way alter your desktop version appearance because it won’t. There isn’t a much worse feeling than that we your fancy website got hacked after spending much time and money building it from the scratch. Any business owner won’t allow their website to go down because of hackers, especially when all your customers are online. I don’t need to tell you that your website is the first place where people interact with your brand and products so you won’t risk all of that and your business will be hurt. Every and each website should have any sort of firewall or security protection software so you want risk losing your business. What is this plugin offering is a password strength tool, login protection and user enumeration which all will make it harder for a hacker or a virus to cause a damage to your website.